I am a little bit OCD when it comes to keeping my hands clean, but I hate the strong alcohol-based hand sanitisers – they smell absolutely awful. What I love about L’Occitane’s Lavande Hand Purifying Gel is the fact that it smells so good, despite the fact that it contains alcohol. Plus, as lavender has natural antibacterial properties, it’s the ideal ingridient for a hand sanitiser – well, I think so, anyway. When you open the lid on this gel, all you can smell is lavender – it’s calming and relaxing, not the usual strong smell of alcohol that comes with sanitisers. When you squeeze the tube, a little too much sanitiser comes out. However, after gently rubbing your hands together, it is soon absorb into the skin. After 40 to 50 seconds, the clear gel has completely dissolved, leaving my hands dry and clean. I’ve noticed that most purifying gels leave my skin feeling dry, after use. 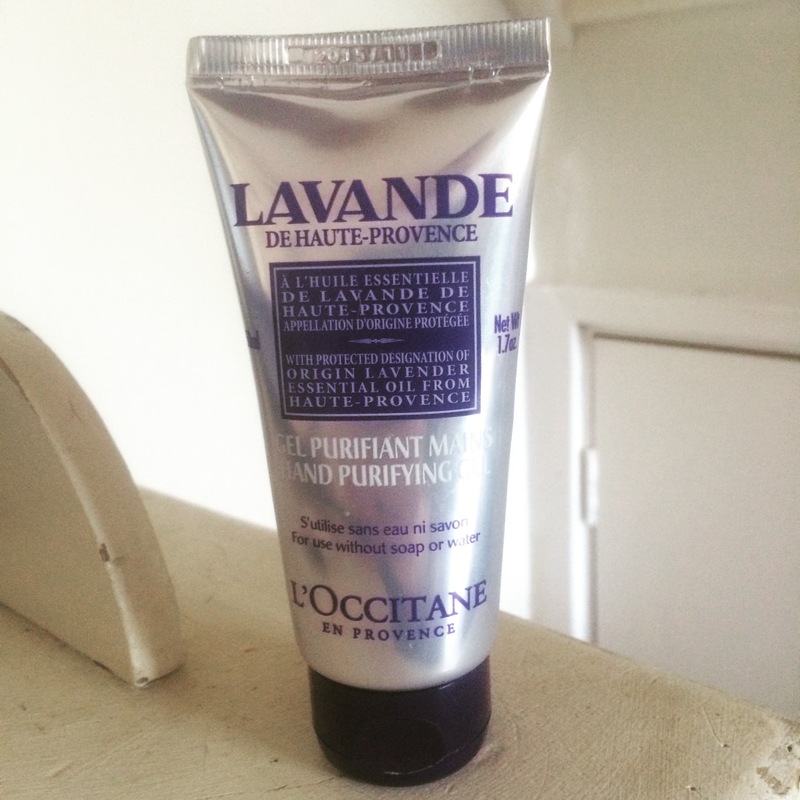 However, L’Occitane’s Hand Purifying Gel didn’t – a major pro to this product. My skin felt fresh and clean, with the added bonus of smelling amazing!